Great Run Local is a FREE, weekly, friendly running 2km and 5km events organised by fantastic trained volunteers. 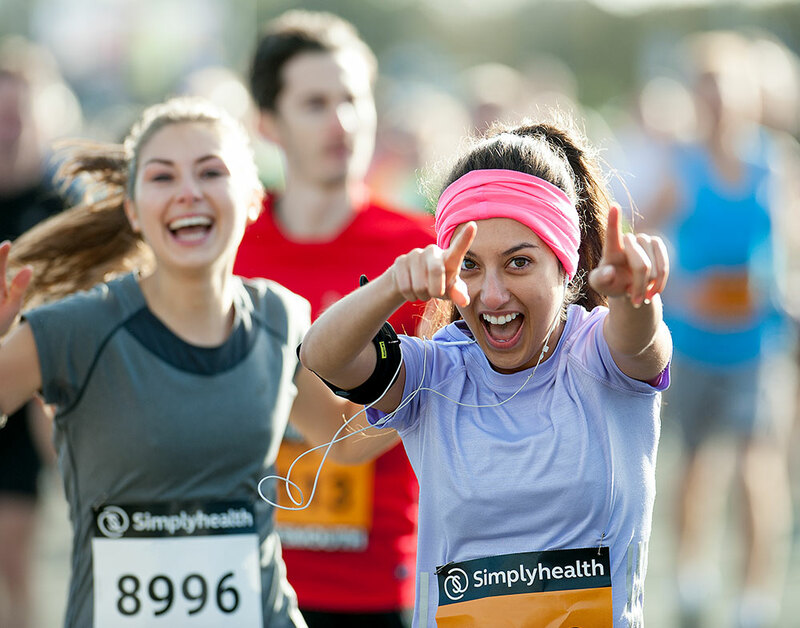 Our friendly runs are designed to encourage participation from all levels ranging from absolute beginners and families to more experienced regular runners. We love to hear about all the great things that are happening across our events.